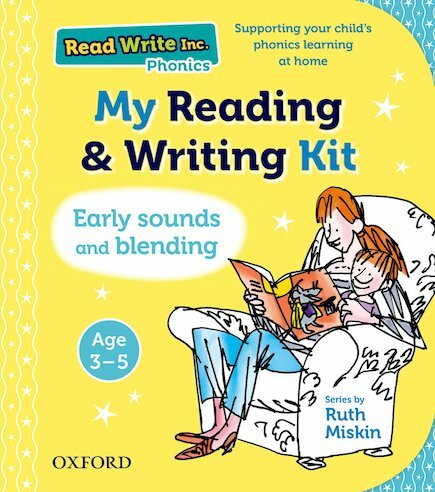 A bumper set of goodies to help you read and write at home. You’ll even decorate your room with a colourful wall frieze! 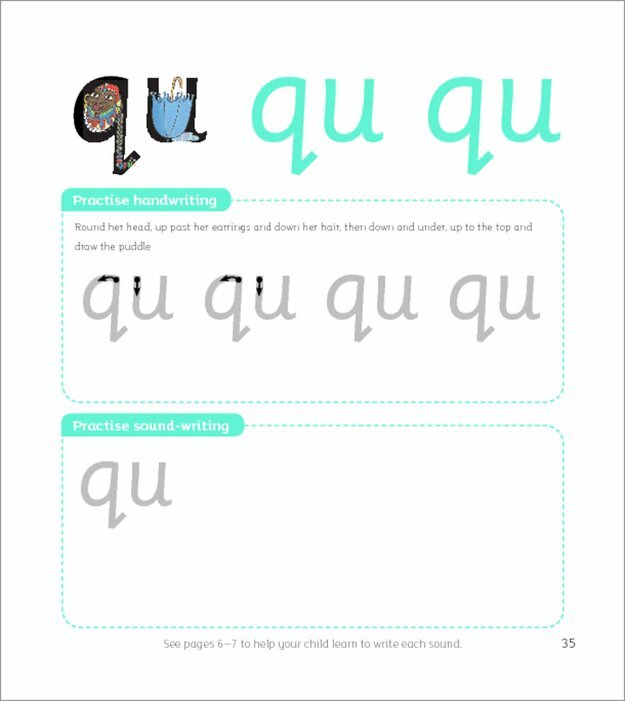 Everybody’s talking about Read Write Inc: the wonder literacy programme. It’s wowed the government and starred on TV. Parents and teachers love it. But now you don’t have to sit in a classroom to enjoy the benefits. This kit lets you learn at home and decorate your room into the bargain! 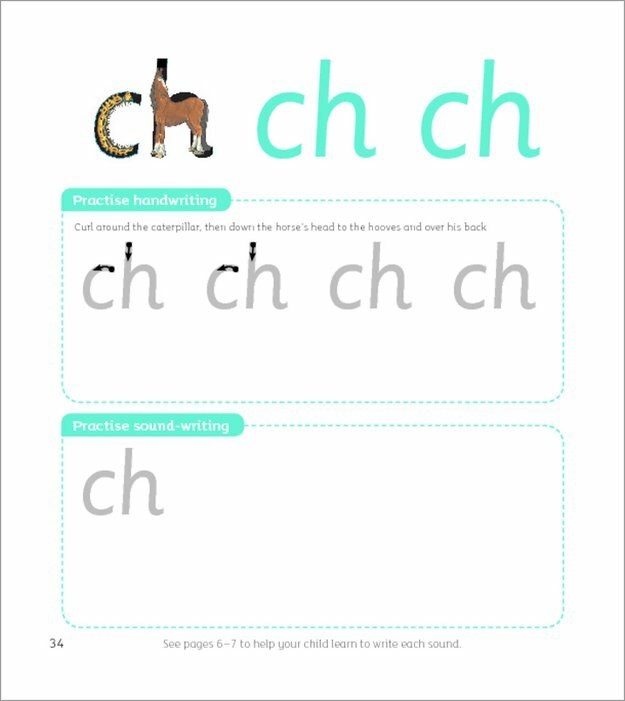 It includes phonics flashcards, a handwriting workbook, a phonics wall frieze and a wipe-clean writing practice sheet. Read, write, enjoy!